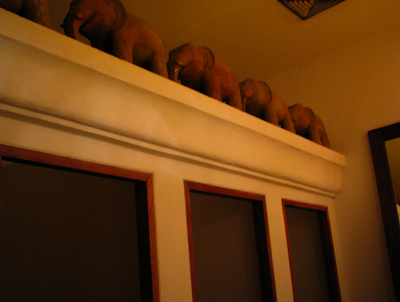 I thought it would be fun to post some photos of this bathroom I saw at the Marriott resort when I was in Thailand in 2008. 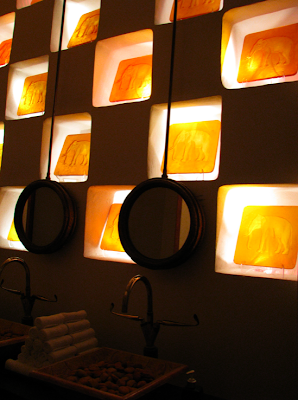 I love the exotic elephants, the rocks in the sink, and the yellow glow from the lighting. 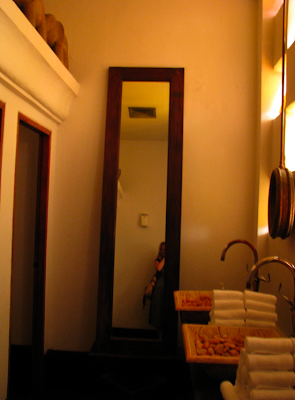 The one part of this bathroom that I wish you could experience is the lemon grass oil that they had burning. It was so aromatically ammmmmmazing. Don't you love to travel and experience the different sights and sounds of other cultures? 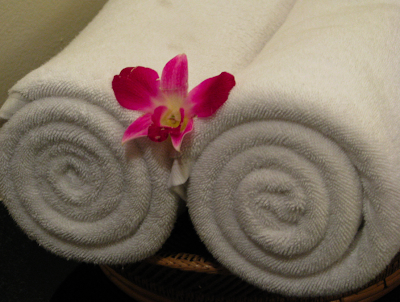 When Greg and I were staying in Thailand we had the chance to cross off one of our Top 100 and get side by side massages at a resort. 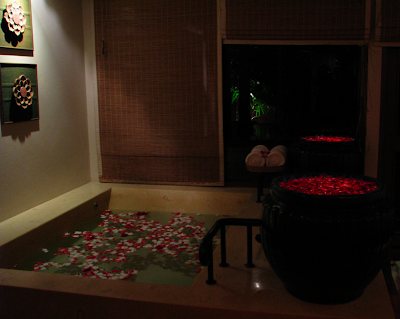 They had vats of rose petals that they washed our feet in, cozy robes and little orchids that they placed in turquoise bowls under our massage table. 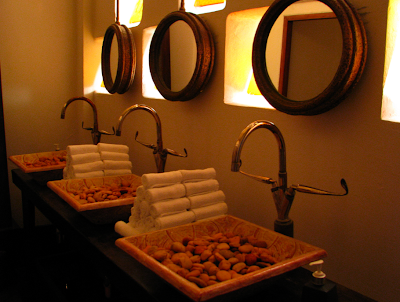 A while ago I was in a restaurant and they had rocks in the sink as well. 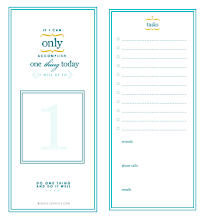 I thought it was a really nice idea, very suitable for spa. I love traveling, especially to places with such a different culture and lifestyle. Very cool decor. Love the rocks in the sink.